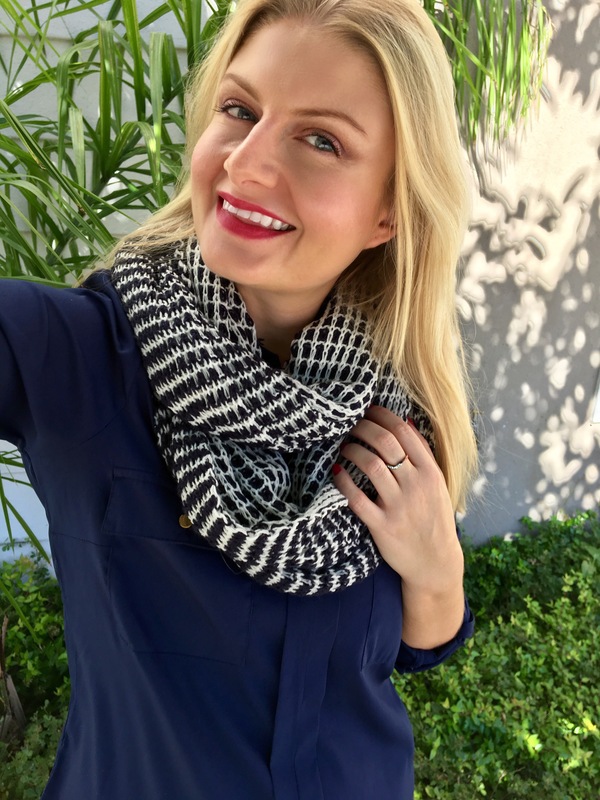 It’s been a while since Yardley launched something cool but their new BB Lip Colour’s (R99,95) have totally got my attention. 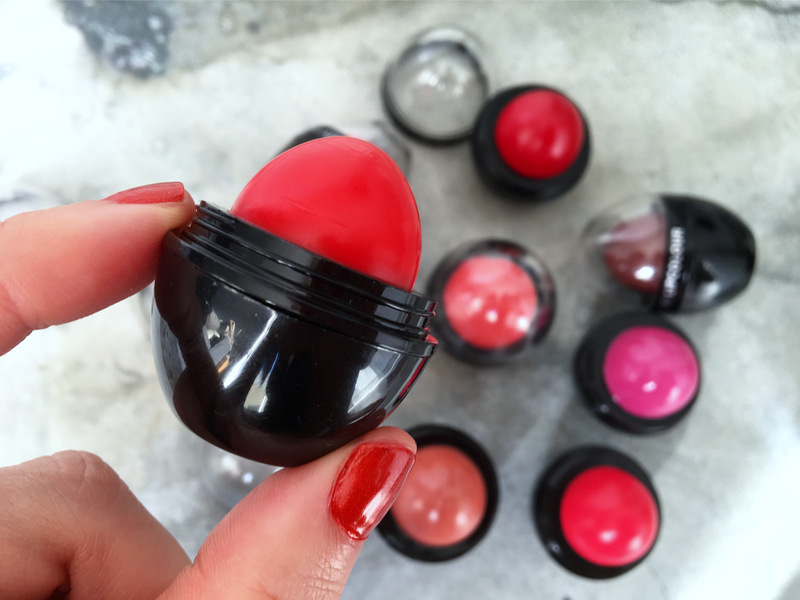 First up, it’s super cute egg-shape a la EOS so they’re easy to apply and fun to use. As far as texture goes, they feel a lot like a Revlon or Clinique chubby stick but with a bit less shine with a colour pay off that’s nice and sheer. Because of this, I feel a lot more confident to try brighter shades I usually wouldn’t as their effect is a little more wash-like. Each of the eight shades are named after something yummy. As far as formulation goes, each lippie contains hydrating Shea butter and grapeseed oil plus antioxidant vitamin E and an SPF of 10. From left to right: Red Velvet Cupcake, Cherry Cola, Candyfloss and Lollipop. 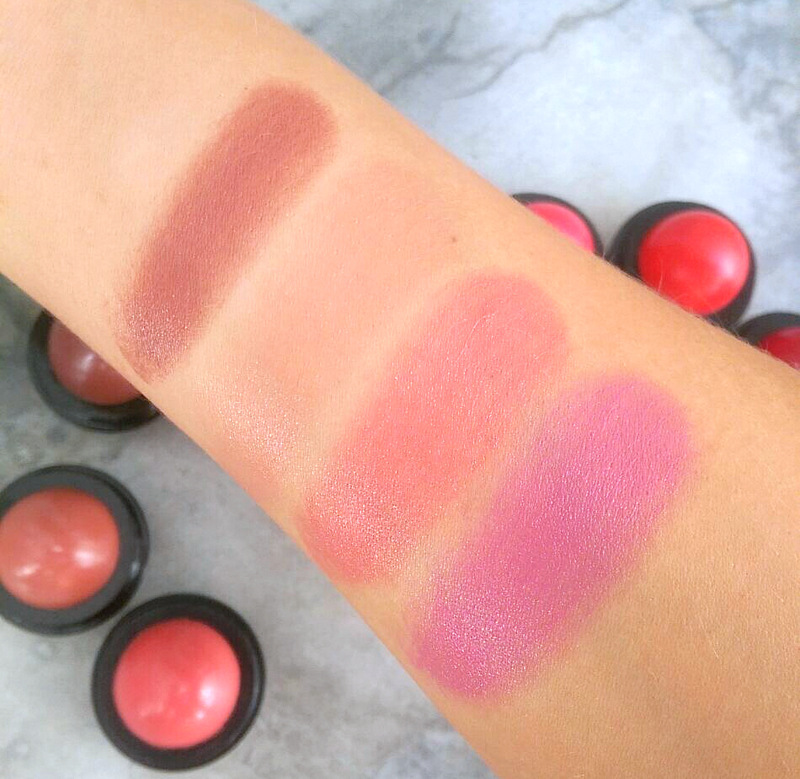 From left to right: Chocolate Mousse, Peanut Buttercup, Bubblegum and Pink Marshmallow. 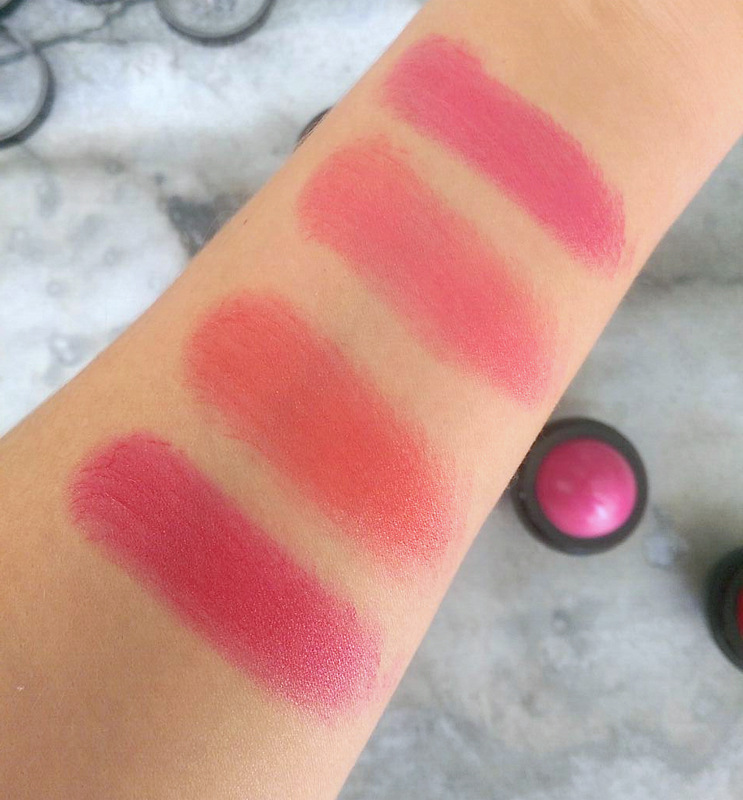 My favourite shades are Lollipop, a flattering fuchsia, and Red Velvet Cupcake, the most gorgeous red. Both of these are blue-toned so they make your teeth look whiter. This is Red Velvet Cupcake. I love it! 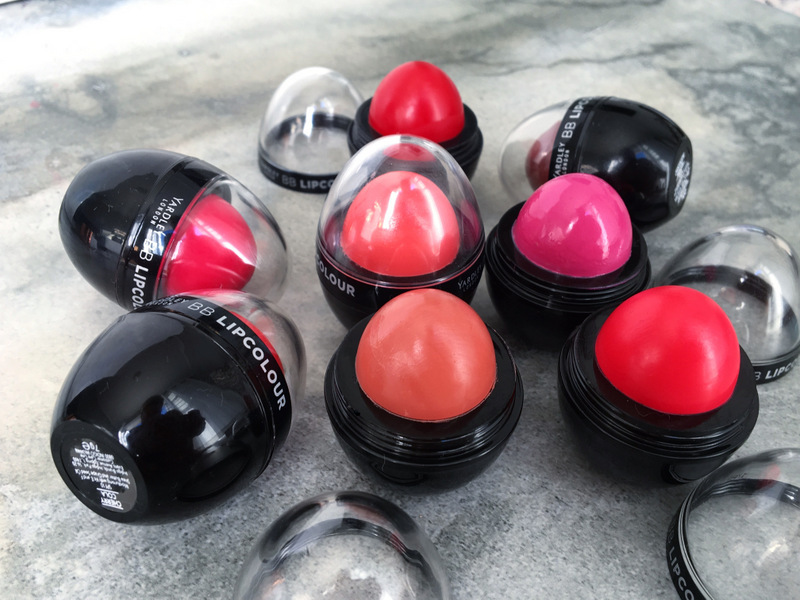 See any shades you’d like to try yourself?